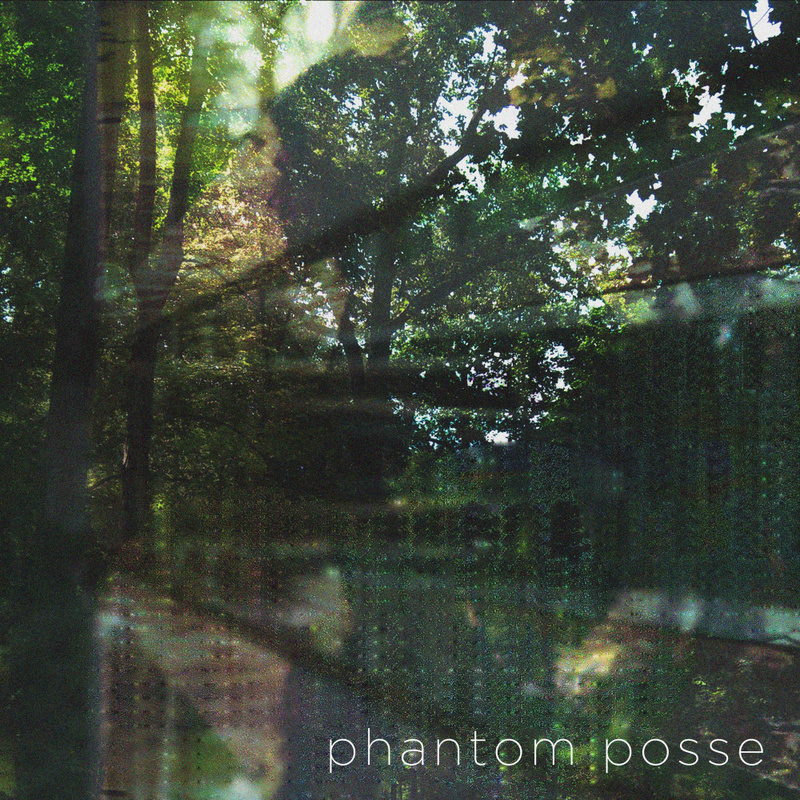 When Phantom Posse released Separate Ways in 2013, it was a straight to bandcamp mixtape, a dreamy bummerpop slow burner that captured the feeling of catching up with close but geographically separated friends for a moment of warmth in a cold world, a long walk alone through empty downtowns at night. Nearly two years later, Phantom Posse has released the follow-up album, Home. It’s funny what can change in a year and a half. Although Separate Ways was picked up by the blogosphere, Home is already reaching a wider audience, though the development of extra-Posse projects, most visibly a sudden rise to mainstream fame for ILoveMakonnen, means this album will likely be read as a Makonnen side project. But Home is still collaborative, still the same people, still self-released, still free to download online, still the same feeling. The songs still deal with different kinds of distance, but it’s more comfortable, more sure-footed. When you live in New York for long enough, or just live in the world long enough to get used to the emotional orientation of your particular cocktail of brain chemicals, the sensation of drifting is still there, but it’s not as unsettling – it starts feeling a little familiar, a little bit like home. Home was produced by Eric Littman (Steve Sobs, Phantom Power), and includes music and vocals by Makonnen Sheran (ILoveMakonnen), Chris Masullo (Nicholas Nicholas), Nadia Hulett (Nineteen), Cale Israel (Cherry Tuna, Cult and Leper), Renee Anderson (Private Life), Tom Beddoe (Cheetah Lamp), Tyler Andere (Portals), Jay Kineke (Moonlight Mischief Club), and Sandra Seminera (artist).